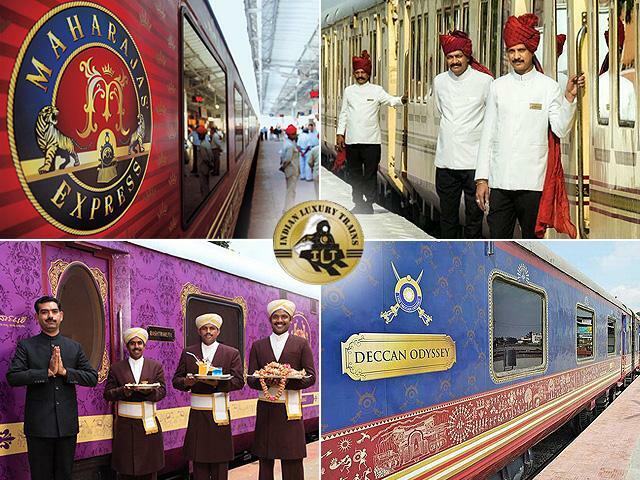 But, it was on 26thJanuary 1982 that India’s tryst with luxury train journeys started once again with the launching of Palace on Wheels train. Since then, luxury trains has been adding stars into their profile one after another. State-of-the-art facilities give you an opportunity to pamper yourself even when you are on the move. A personal attendant called as ‘Khidmatgar’ is available in each saloon to cater the needs of the guests 24*7. Each saloon also houses a mini pantry and a lounge equipped with DVD player, television and small library. Cold and hot beverages are served to guests along with refreshments. There are two restaurants onboard. A spa, a lounge car and a small gym are also available.